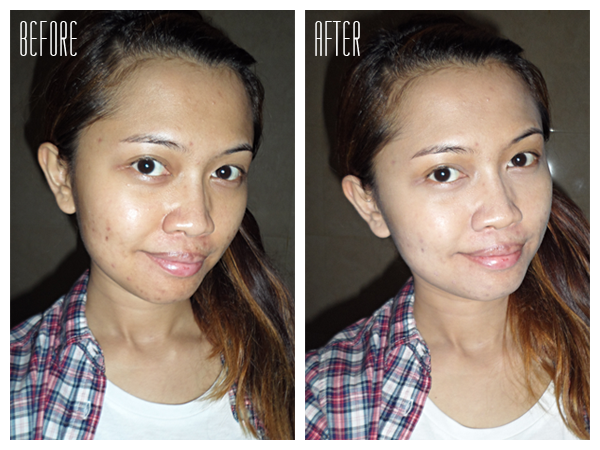 You can see it doesn't cover my blemishes well, so I still need to apply a concealer. The length is shorter than the common eyeliner. Texture is a bit hard, but the color is quite vibrant in one streak. 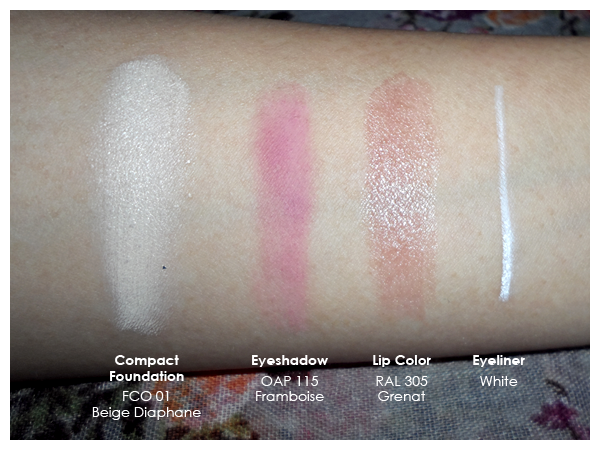 The color is solid white, without shimmer. Good to be applied on waterlines to get bigger eyes effect. 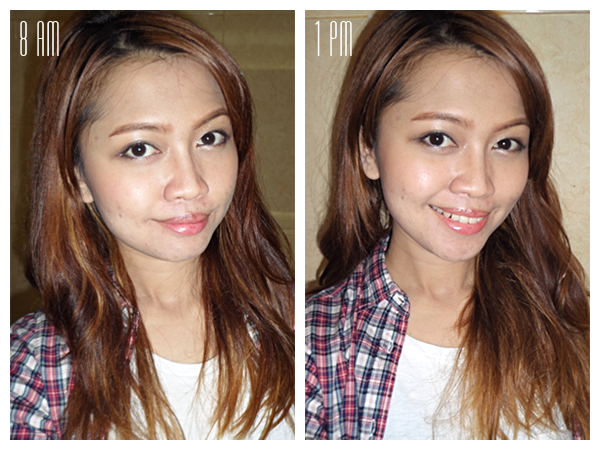 You can see my face starts oily after 5 hours, but it still looks good lah.. hahah.. Overall, I love the concept of this bo.ho makeup. 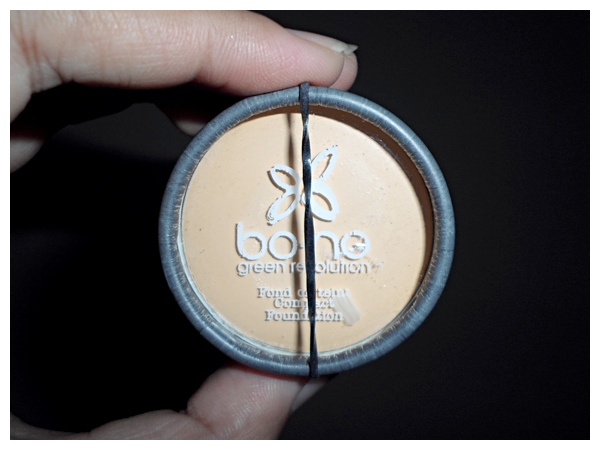 Not only make us prettier, this brand also care about our planet ^^ But I think they should make a bit improvement, especially in packaging. I know cardboard paper chracteristic is different from plastic, but please make it more secure so it can protect the product inside it nicely. 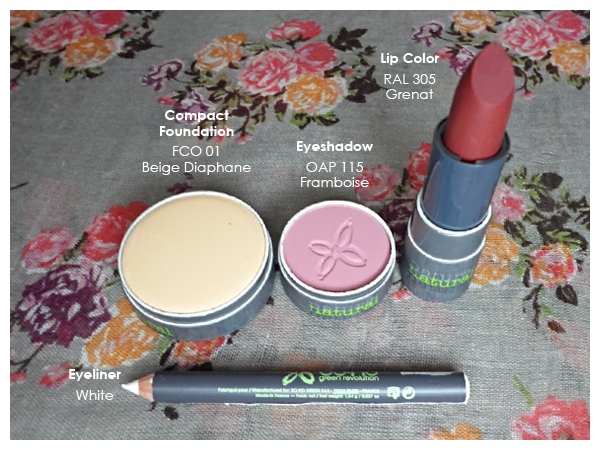 They also have many product range such as mascara, eyebrow pencil, powder, blusher and even brush! 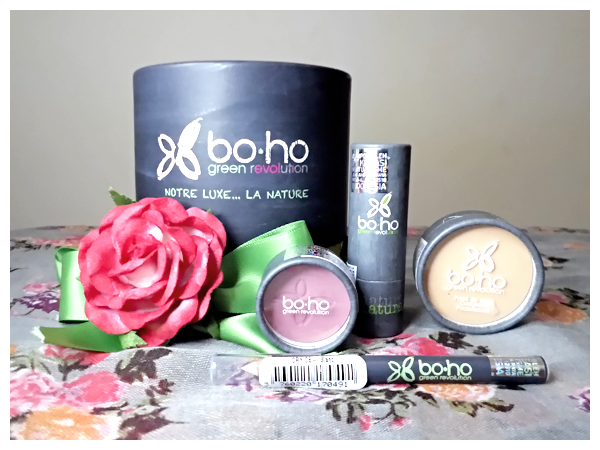 This bo.ho make up is available at Beauty Box. 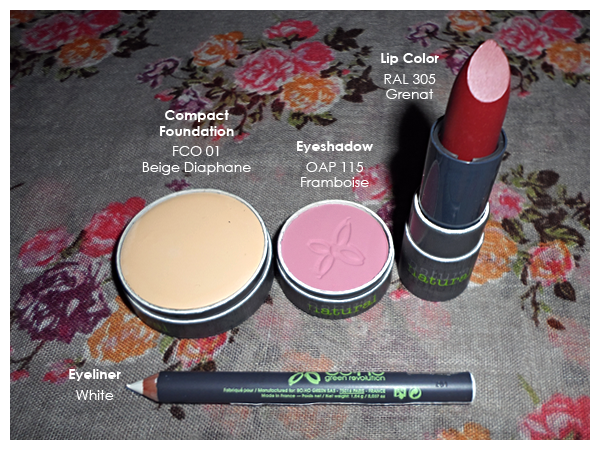 Follow their twitter, facebook and visit their website www.beautyboxind.com for more information. 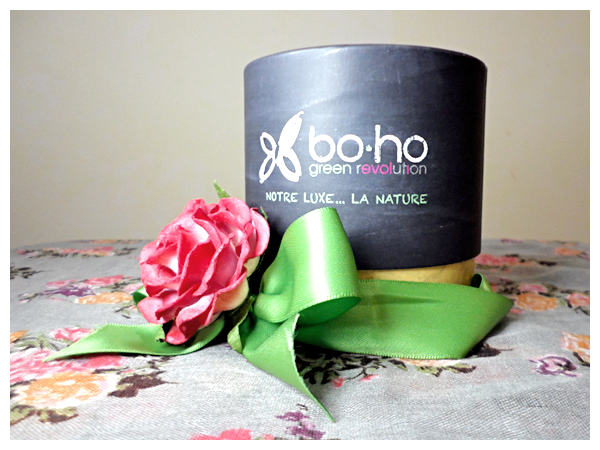 You will be teached by bo.ho beauty expert and beauty assistants! just fill this beauty class participant form. Thank you so much for reading, see ya!! 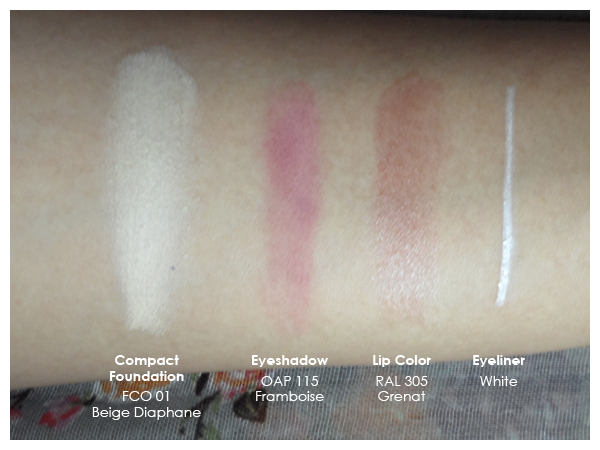 Semoga aku beruntung bisa ikut beauty class dari Bo Ho. Besok saya kirim email konfirmasinya ya dear! ^^ See you! Wow!! Make-up box!! Its really my newest addiction. At first, I used to carry all my make-up items in a beautiful cover which my father gifted. Though the cover was beautiful, it was difficult to pick up each item from it. But one day, I got to know about this make-up box and it is really great!! Many of the friends use the same. What it attracted me is its packaging style. I think the style of cosmetic packaging creates a great impression for that particular product. But the thing is, quality should also be great.